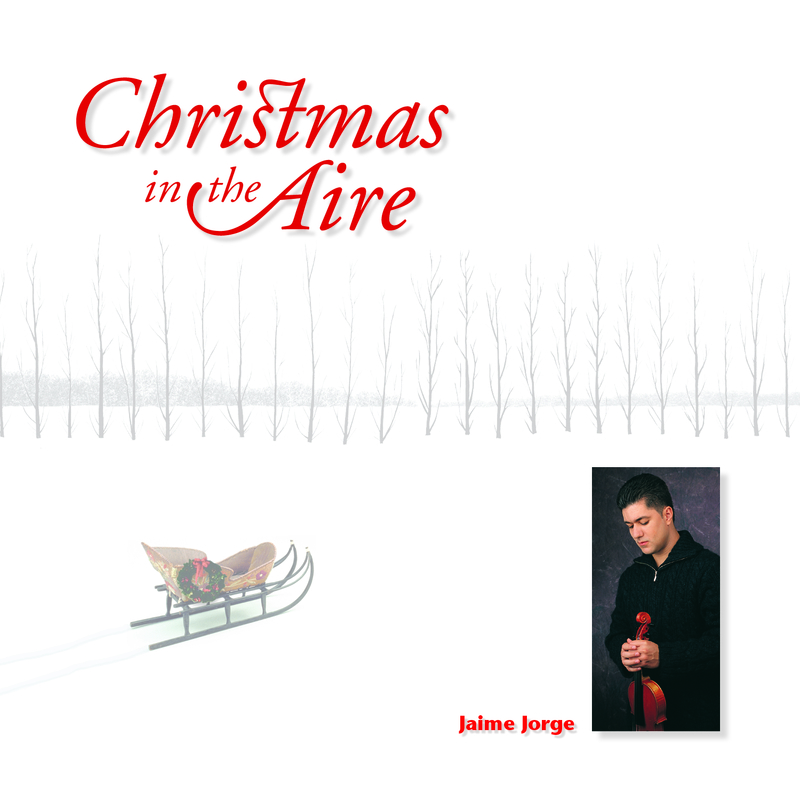 Jaime’s “Christmas in the Aire” album was recorded in Budapest with the 75-member Hungarian National Philharmonic Orchestra. 18 beloved Christmas songs and carols are included in the 12 tracks that total over 55 minutes of listening bliss and praise to our Savior Jesus Christ. The lush arrangements by Paul and Stephen Tucker span different styles and influences (classical, celtic, gospel, contemporary) create a festive and worshipful mood that transcends time and culture.